In addition to base camp for the Maine Oyster Company we can offer a world class meeting facility with accomodations for 20+ nestled in the quintessential coastal village of West Point and just under an hours drive from Portland is the perfect place your next weekend or week retreat/event. Small weddings, corporate retreats, family gatherings and more... rent the space raw or have access to our in house catering and event services including lobster bakes, boat tours and obviously oysters of all shapes and sizes. Looking for a romantic getaway on your way up or down the coast. The Nest offers a fantastic place to rest your head. 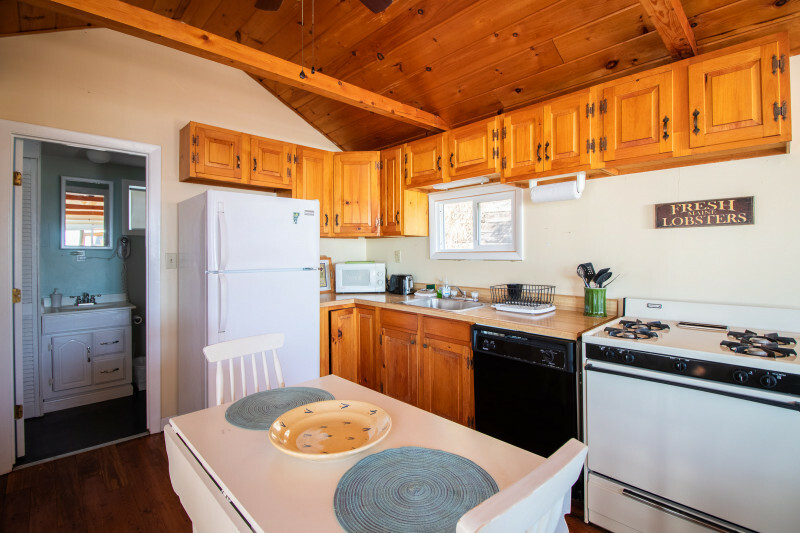 There is no full kitchen, but a small fridge, hot pot & coffee maker offer the bare essentials! 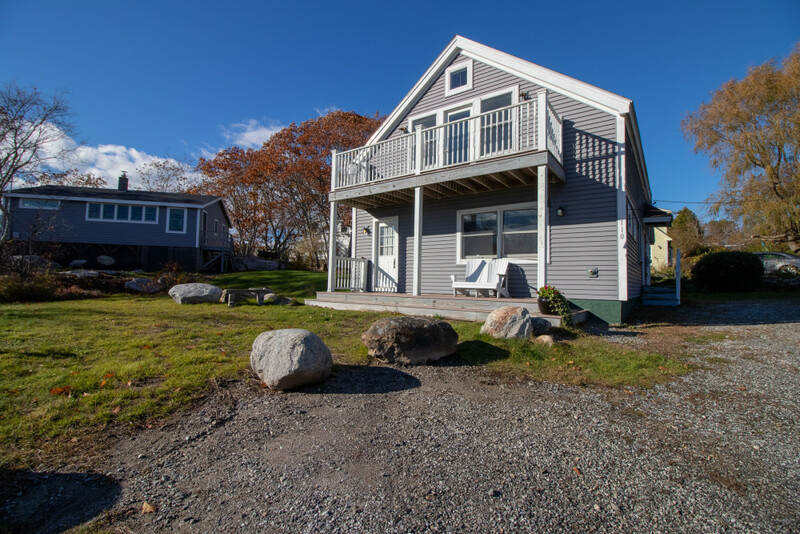 Sip coffee from your private deck or walk the 200 feet to Cat Cove! 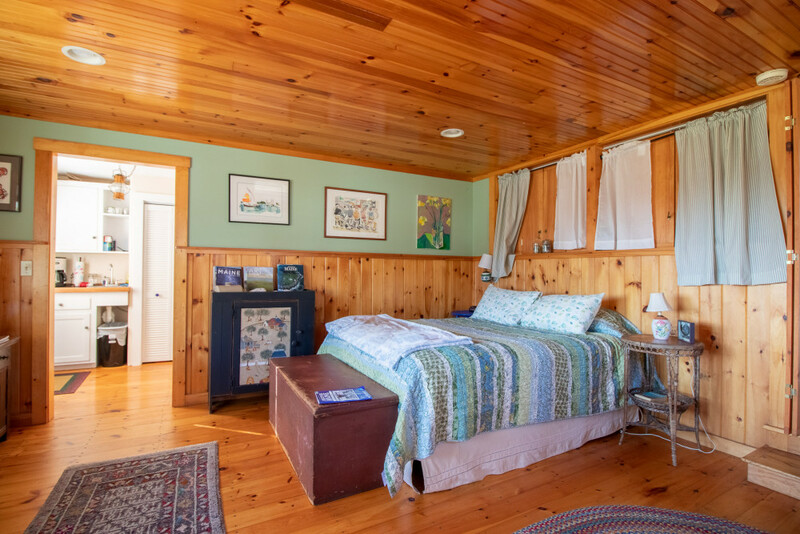 Seaside is the quintessential summer cottage on the coast of Maine. 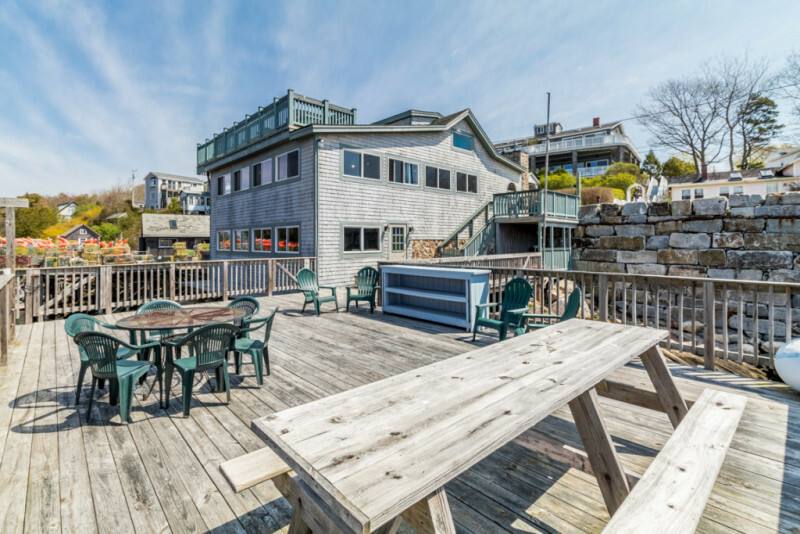 A cozy inside is complemented by a great deck with fantastic water views of the harbor and islands ! It is a 1 bedroom, but the ability to sleep 4 with a pull out sofa! The Sou'Wester North, likes it counterpart <a href="souwester-south">the Sou'Wester South</a> offers fantastic views, an open concept living area and phenomenal decks. Its 4 bedrooms comfortably sleep 8, but it can accommodate up to 10. Originally an old dance hall.. the Sou'Wester is divided into the North and South will full separation between the 2 half's, but with the ability to combine. The South side has 3 bedrooms and can comfortably sleep 6 - 8, has 2 full bathrooms and a fantastic widow's walk cupola on the 3rd floor! Copyright Maine Oyster Company 2018.